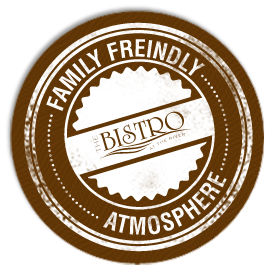 We invite you and your family to stop in and enjoy our food, beverages and casual atmosphere. Our patio is a great place to unwind and enjoy the weather. We're just steps away from Windsor's beautiful riverfront trail and the impressive Detroit skyline.